We are so blessed in Lincolnshire to have some stunning Bluebell woodland. 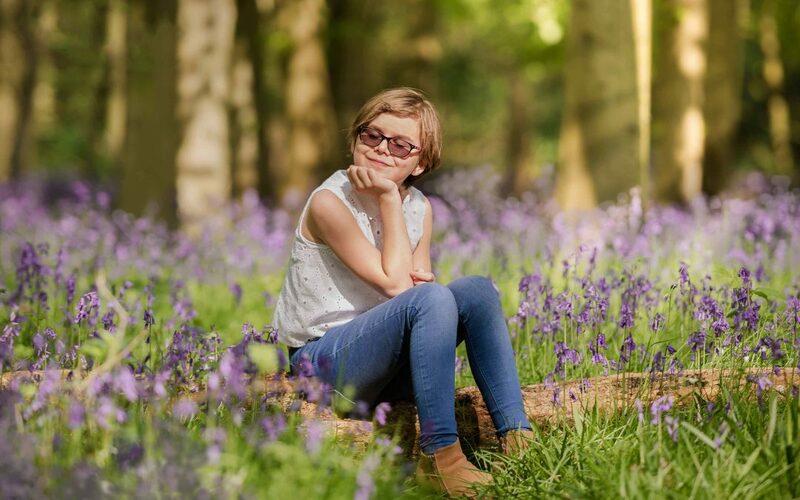 The wild bluebells create such a stunning backdrop for woodland spring walks and quality family time. A wonderful opportunity to make family memories in the great outdoors. 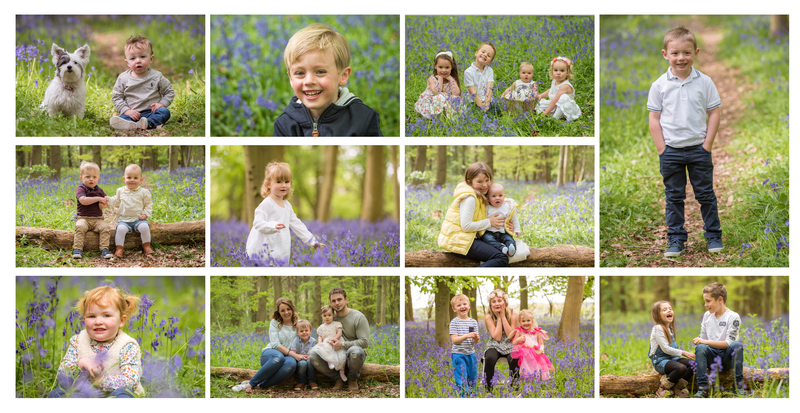 Why not sign up for a Bluebell Location Photoshoot with Slice of Life Photography so I can capture it all on capture for you so you also have precious photos to remind you of the fun. 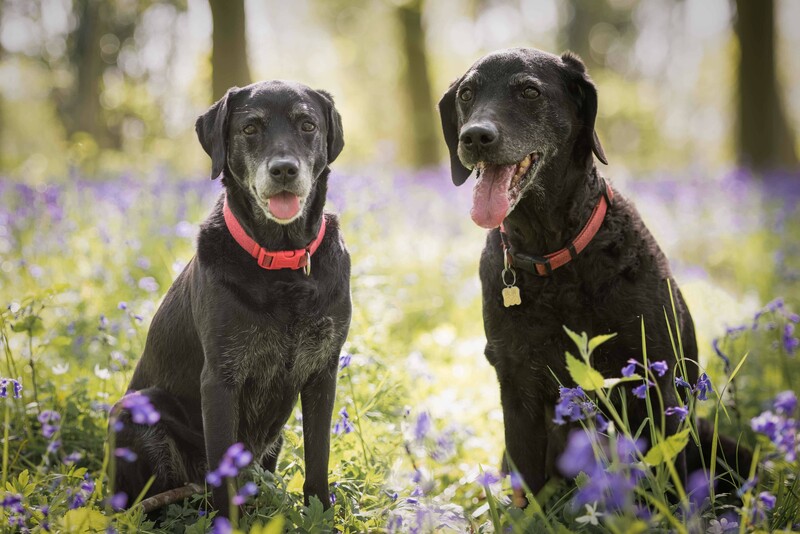 Bluebell Location photoshoots are perfect for growing families, maternity photos, a couple shoot or even the family dog. The Bluebells usually flower around the end of April and I am now planning dates. As they are usually only in bloom for 2 – 3 weeks and I am running the London Marathon again this year in April there will be very limited availability for these beautiful outdoor photoshoots. You will be able to reserve your slot with a £25 booking fee and then select from 3 great package choices (with the balance being payable one week before the session date). What a perfect way to celebrate the start of Spring and the warmer weather. 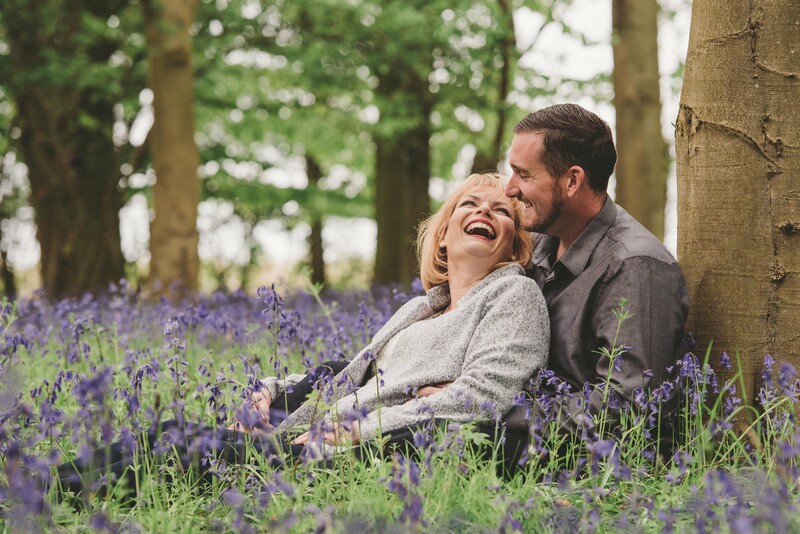 If you would like to be first in the know when I release the date for these stunning Bluebell Location Photoshoots then please subscribe to the mailing list below. All subscribers will receive a 24 hour advance booking opportunity via an email before spaces going on Public sale so its a great way to ensure you get the pick of times. Yes, Please sign me up to Slice of Life Photography's mailing list so I can be first in the know about special offers and special photoshoot days.